PICKING Queensland's greatest ever sportsperson - Rod Laver - was easy compared with picking No. 101. Trying to squeeze so many great Queensland sporting stars into just 100 places for the Courier-Mail, Sunday Mail and News Regional campaign was like trying to push all the crown jewels of England into a piggy bank. Queensland has produced so many great sporting heroes that a list of 200 would still leave out many household names. 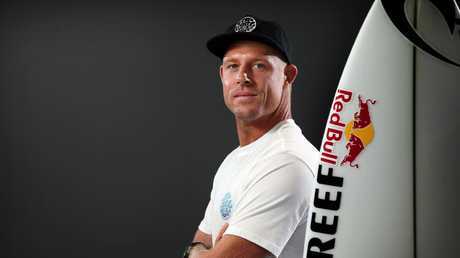 Two controversial omissions from the Top 100 were surfing icons Stephanie Gilmore and Mick Fanning, who were both deemed to represent New South Wales. Likewise proud Queenslander Ashley Cooper hit the top of world tennis while still living in his hometown of Melbourne. Ray Lindwall, the great fast bowler who ended his career in Brisbane, made his name in cricket and rugby league while in Sydney. Many popular champions just missed the cut. If you're favourite Queensland sporting hero failed to make our Top 100, rest assured they were No. 101. 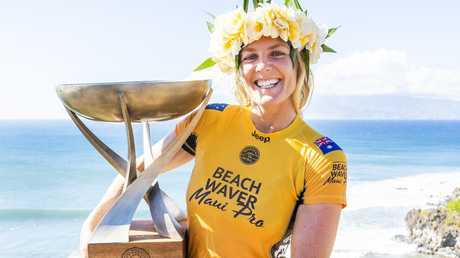 Swimming greats Hayley Lewis and Steve Holland were tied in that spot with code-hopping trailblazer Israel Folau, hockey's Olympic gold medallist Debbie Bowman, softball veteran Joyce Lester, boxing's Hector Thompson, cricket's Peter Burge and basketballer's Leroy Loggins and Larry Sengstock. There were many others knocking on the door, too, including Queensland's most successful premiership winning jockey Russell Maddock. It didn't, even though Maddock also rode with success in Singapore, Malaya, France, Sweden, Ireland and the United Kingdom. And despite lobbying from his son, Maddock didn’t make it into the top 100. 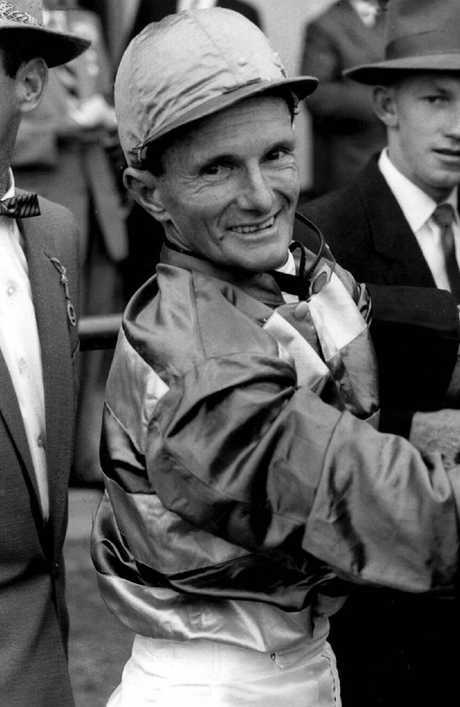 In 1959 he was named ``Jockey of the Century" during the Queensland Centennial. Maddock had a win at his first ride in the UK at Aintree on Mix 'n' Match in the Earl of Sefton Plate in 1961. He couldn't get past some of the other big name Queenslanders though, showing just how tough the task was for our judges - the doyen of Queensland sportswriting Robert Craddock, three-time Olympic gold medallist Tracy Stockwell, QSport chief executive Peter Cummiskey, trailblazing sports journalist Margie McDonald and me.